Picasso Dular | Ink Master: Revenge (Season 7). . HD Wallpaper and background images in the Ink Master club tagged: picasso dular ink master revenge contestant season 7 promotional photo. 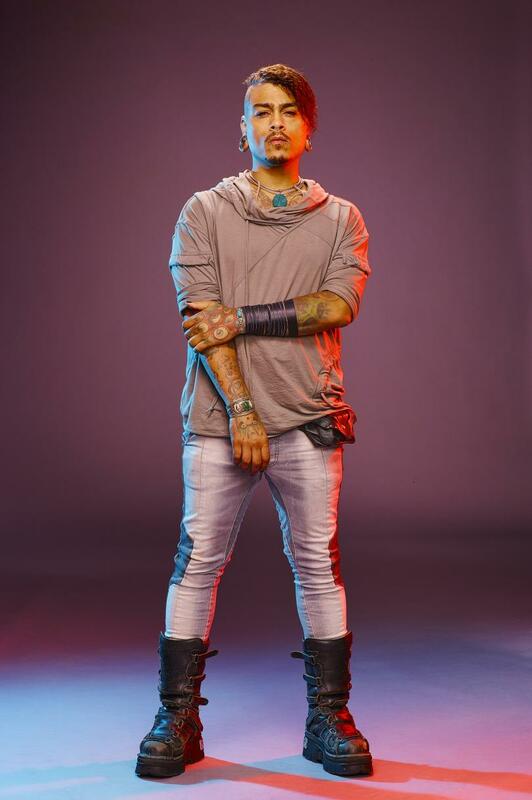 This Ink Master photo might contain hip boot, thigh boot, outerwear, overclothes, vestuário exterior, roupas normais, and calças compridas.